Could you comment on this blog post with feedback? 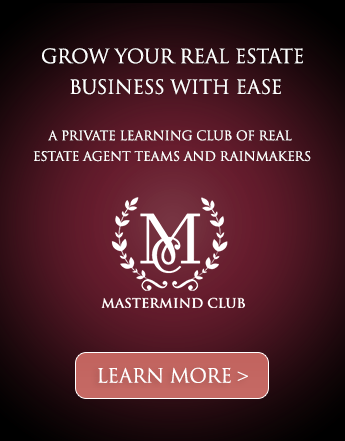 We’re looking for your feedback to create the mastermind group you want to join. 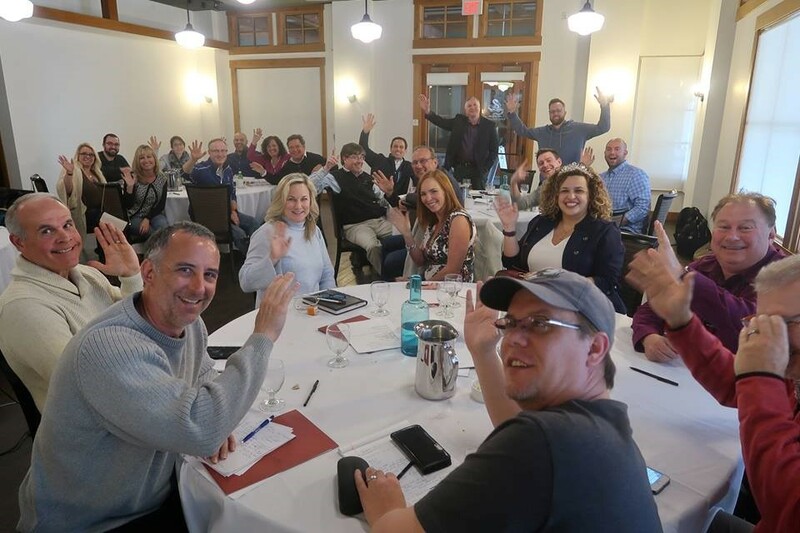 For the past 3 years we’ve been running a small mastermind of top agents that gather 2-3 times a year to share ideas, insight, and strategy in an ego-free and comfortable environment. Everything is great, and we're super proud of it, but it's always good from time to time to step back and ask "What do you want in a mastermind group that you would really want to be a part of?" We’re looking for ideas - any ideas - both BAD and GOOD ideas - so we can brainstorm and craft a mastermind group that stands the test of time and, most importantly, is one you want to join. 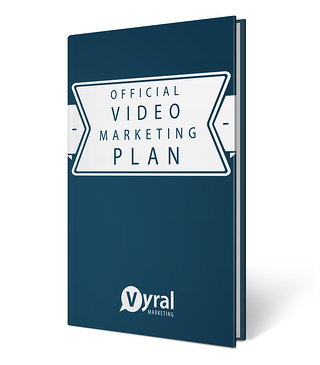 Brand it under a new name since our mastermind topic scope is so much wider than what Vyral Marketing is all about. If you are "expanding" you must notify members, if any, in the markets you plan or are expanding into. If you become a competitor to them, you agree to attend meetings they do not attend or resign from the club (membership dues will be refunded pro-rata). The goal would be to create close connections with members so it’s a trusting environment to be vulnerable. I want it to be the place where you can safely tell and be told the truth you and everyone needs to hear. The whole point would be to help you grow your real estate business with ease in a way that makes you happy. 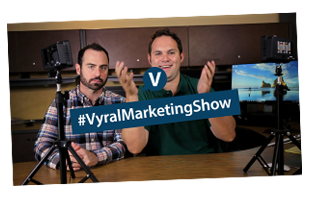 I really think that by working together (and with the connections and industry experience we have at Vyral Marketing) we can create the most helpful mastermind in the industry. Our goal would be to grow the person, and then the person grows the business. What would be the mastermind you would want to join? I really do want and greatly value your feedback. I know many of you reading this have been in the industry for a long time and have really good insight on how to create the perfect group you connect with in a meaningful way. If you could write me your ideas at frank@getvyral.com I’ll make sure you get a deep discount on whatever the dues end up being if a member invites you to join us. Would you want them in your peer learning group? P.S. Here's a photo of our event last year in Whistler.